We all love our pets and treat them as one of the family, so what could be more special than capturing a magical moment with your beloved pet? Infinitus Studios are qualified Licentiate members of the Royal Photographic Society. We knows exactly how to let your pet’s true character shine. With a natural empathy for animals, our expert handling and candid photography results in photographs that capture the personality of your special friend. 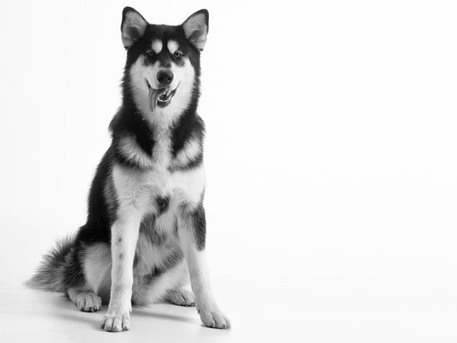 At Infinitus Studios we understand that your pet needs to be relaxed and happy to produce the best shots. We have a 'getting to know you' period before the shoot begins, which lets your animal settle down, explore and relax in their new surroundings. We understand that animals can't be rushed and will treat them with patience and care. We are happy to shoot at your choice of outdoor locations across West Yorkshire including Leeds, Huddersfield, Halifax, Bradford and Wakefield - maybe somewhere your pet loves to play. We also have a fully equipped studio if you would prefer or the weather is terrible! Should you prefer your own home or garden, we are more than happy to travel to you. We also offer Gift Vouchers and a range of photography packages. 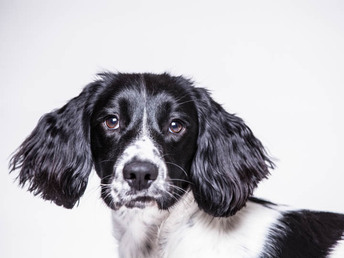 Click here to check out our Gallery for examples of our professional pet photography.